We Have portable PA systems available to hire from £30!! 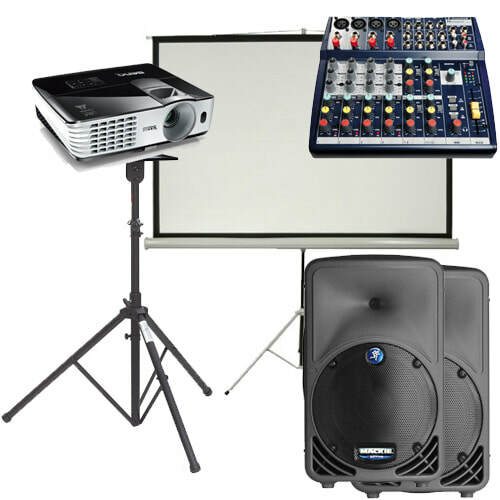 These systems are designed for maximum portability and so mobile and can be carried by one person, our larger Portable PA systems include trolleys. 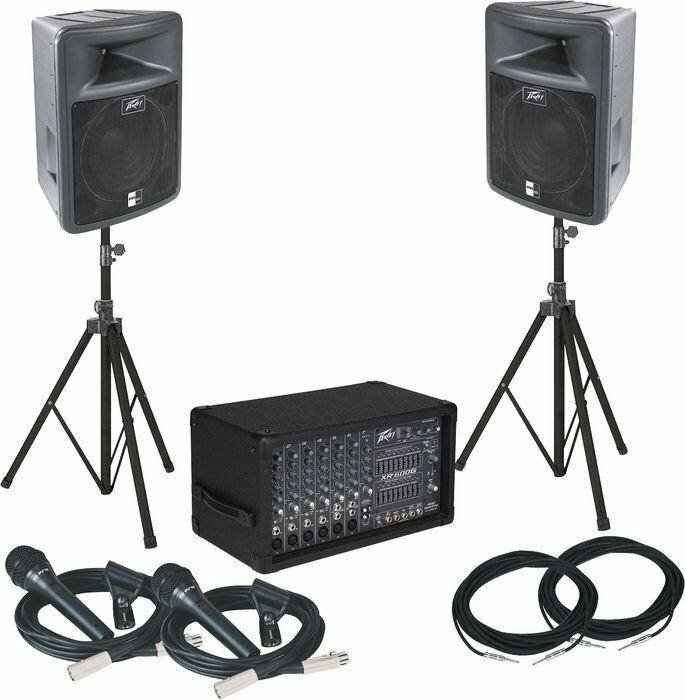 Our Portable PA Packages can use wireless handheld microphones, although we can supply headset/tie clip microphones with your Hire. ​Please contact us with your requirements.